Considered the best book ever written about Haiti, now updated with a New Introduction, “After the Earthquake,” features first hand-reporting from Haiti weeks after the 2010 earthquake. Through a series of personal journeys, each interwoven with scenes from Haiti’s extraordinary past, Amy Wilentz brings to life this turbulent and fascinating country. Opening with her arrival just days before the fall of Haiti’s President-for-Life, Jean-Claude “Baby Doc” Duvalier, Wilentz captures a country electric with the expectation of change: markets that bustle by day explode with gunfire at night; outlaws control country roads; farmers struggle to survive in a barren land; and belief in voodoo and the spirits of the ancestors remains as strong as ever. 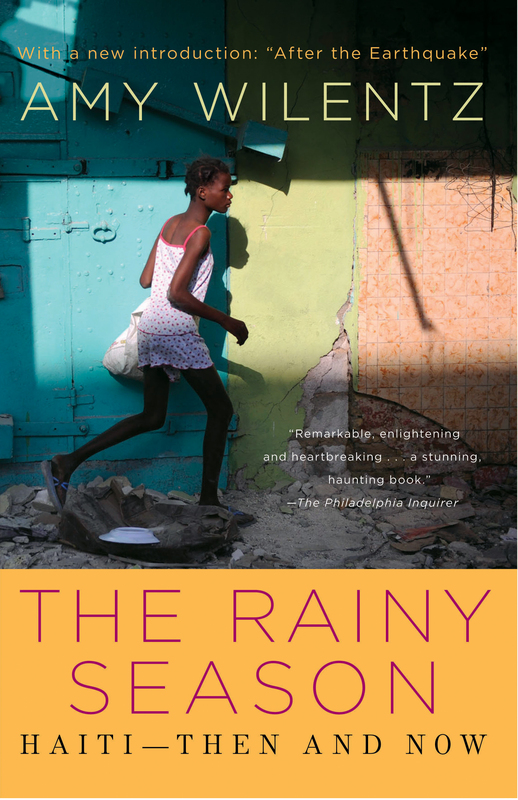 The Rainy Season demystifies Haiti—a country and a people in cruel and capricious times. From the rebel priest Father Aristide and the street boys under his protection to the military strongmen who pass through the revolving door of power into the gleaming white presidential palace—and the buzzing international press corps members who jet in for a coup and leave the minute it’s over—Wilentz’s Haiti haunts the imagination. Amy Wilentz is the author of The Rainy Season, Martyrs’ Crossing, and I Feel Earthquakes More Often Than They Happen. She has won the Whiting Writers Award, the PEN/Martha Albrand Non-Fiction Award, and the American Academy of Arts and Letters Rosenthal Award. 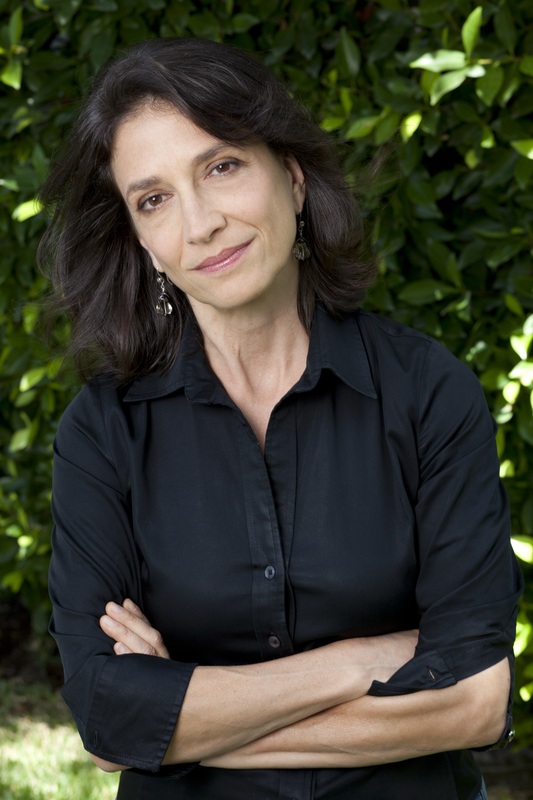 She writes for The New Yorker and The Nation and teaches in the Literary Journalism program at UC Irvine.